To deliver personalized and enhanced mobile and digital experience. Cyber threats, cost reduction, process changes driven by technology breakthroughs, following regulatory mandates etc. are key concerns. From the fastest content delivery network to a contact centre in the cloud, Enkay offers you the agile architecture, security and scalability your enterprise needs to lead the charge and personalise your customers’ demands. Connected devices across geographies enable cutting-edge customer service. Using remote expert advisory with video can help you to address customer inquiries and / or problems effectively. Our on and off-premise security solutions help make banks and financial institutes extremely safe and secure against physical and cyber threats. Our cutting edge AV solutions creates professional yet dynamic environment for meetings, training as well as brainstorming sessions. We can deliver the innovation and technology you need; with the experience your customers want. Our expertise to assist you with digital transformations in your sector include end-to-end technology solutions, right from designing , deployment and professional support in Unified communication, data networking, AV integration and security and surveillance. Enkay has decades of experience with a proven track record in the BFSI industry.  Our converged technology solutions directly address the pain points of the BFSI sector and our customer-delight approach ensures results and utmost convenience. Come, take your place in the new world of digital transformation with smart solutions that can prepare your enterprise to be efficient, agile and competitive for today’s global economy.